Over the last few years God has planted a vision in our hearts for the Anapausis Centre. The word "Anapausis" is the Greek word for rest. It is found in Matthew 11:28 "Come unto Me all who are weary and heavy burdened and I will give you rest". 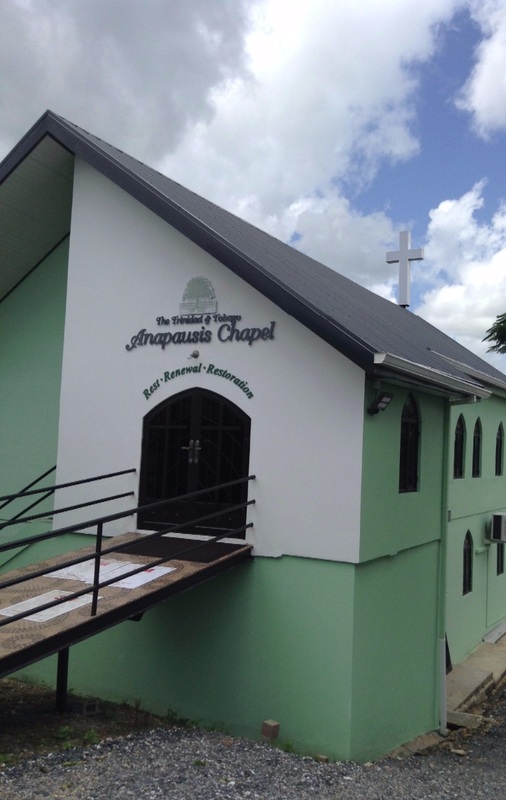 The Trinidad and Tobago Anapausis Centre will be a place where people can find rest, renewal and restoration. The dominant emotions in society seem to be despair, depression and despondency i.e. no hope. The Centre will act as a vehicle through which holistic healing can take place and the community's needs can be met. Clearly the rest, renewal and restoration we are talking about is not just physical, but emotional and spiritual as well.